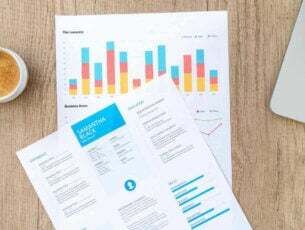 Hackers nowadays are smarter and bolder than ever, and resort to all kind of means to get their hands on the information they want, including taking screenshots of your desktop. If you keep important, or even confidential information on your computer, you should definitely do something to prevent these attacks. If you want to avoid such situations, you can install an anti-screenshot software on your Windows 10 computer. In this manner, you can easily prevent other persons from taking screen captures of your computer. To make your task easier, in this article, we’ll list 3 powerful anti-screenshot software for Windows 10. Read the description of each tool and download the one that best meets your needs. 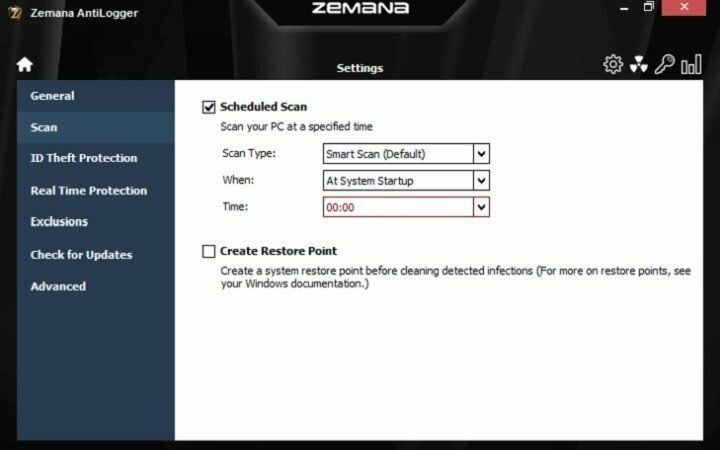 Zemana is another interesting anti keylogger software that also acts as an anti screen capture tool. Its creators proudly confirm that this tool can detect absolutely any keylogging, webcam capture and screenshot capture malware. If you’re looking for a tool that offers many security features in a single package, then the Zemana AntiLogger is the right choice for you. Not only does it prevent screen capture attempts, but also recognizes, prevents and blocks any kind of online identity theft and financial deception. SpyShelter is a very powerful anti keylogger that also incorporates an anti screenshot module. SpyShelter comes in two versions, SpyShelter Firewall and SpyShelter Premium, and both prevent screen capture helping you stay one step ahead of hackers. SpyShelter’s creators explain that keyloggers are often enhanced with screen logging features. SpyShelter’s Screen Capture Protection module is specifically designed to stop any suspicious applications from capturing your screen. SpyShelter doesn’t need any daily database updates and is compatible with any antivirus and security software. The tools relies on fast and secure processing algorithms to use very few system resources,and avoid slowing your computer down. You can purchase SpyShelter Premium for $33.10 and benefit from a one-year subscription. SpyShelter Firewall costs $39.95. 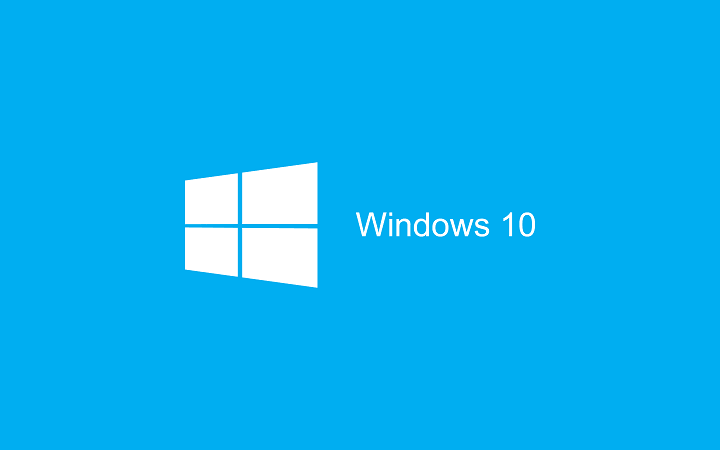 ScreenWings is an anti screen capture tool for Windows 10 which makes sure that no screenshots will be taken on your computer. 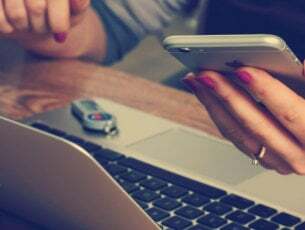 As we stated at the beginning of this article, hackers could try to steal information by directing malware to take screenshots while you are writing your credit card information to purchase something online. ScreenWings is very easy to install and use. When you launch the software, you’ll see two buttons. The red x-icon closes the program, while the second one lets you toenable the anti-screenshot function. You can enable/disable this option at any given moment. ScreenWings doesn’t block the screenshot functionality on Windows 10, you’ll still be able to take screenshots whenever you want. When a third party application is trying to take a screenshot, ScreenWings will blacken the screen, and the hackers will see only a black screenshot. 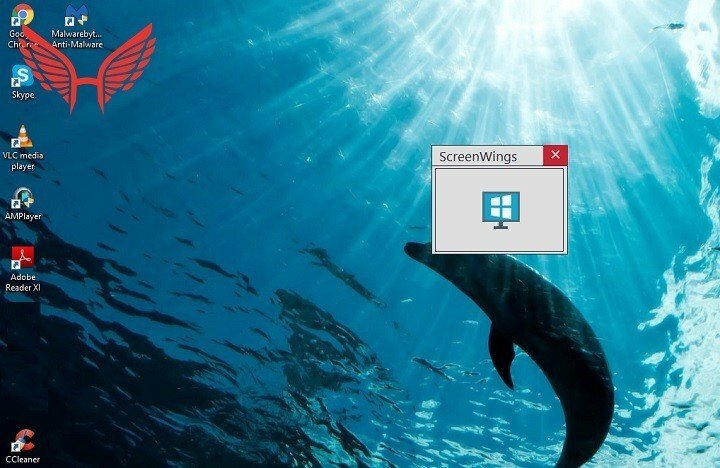 You can download ScreenWings for free from the tool’s official website. Have you already used the anti-screenshot software listed above? If you use an anti screen capture tool that you think should be on this list, use the comment section below to tell us more about it.